Smoke: up to 0.5 micron particles sizes. Grease steam: between 0.5 and 6 microns in particle sizes. Grease splatter: greater than 6 micron in particles sizes. However, kitchen exhaust emissions are rarely “typical”. 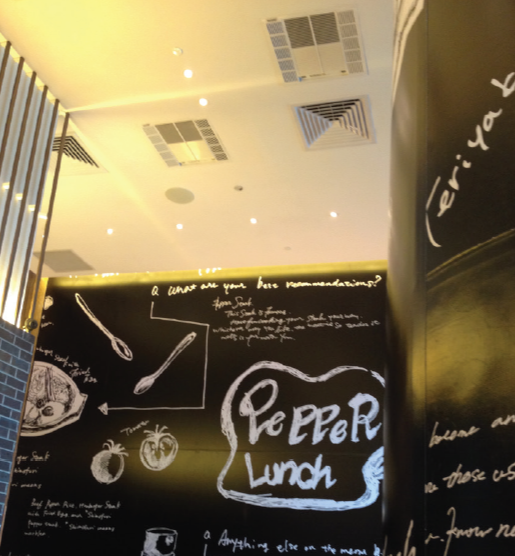 In Australia, the restaurant market is continually evolving in order to offer new cooking styles and tastes to consumers. Solid fuel cooking and char grilling has increased, and these cooking styles have very high particle emissions. There is no one solution to treating kitchen exhaust emissions. For this reason, AOM offers a large range of filtration products which can be combined and associated with our range of exhaust and ventilation and odour mitigation products to offer an adapted and integrated state of the art kitchen exhaust discharge solution. Within this product section, you will find filtration solutions adapted to different requirements. 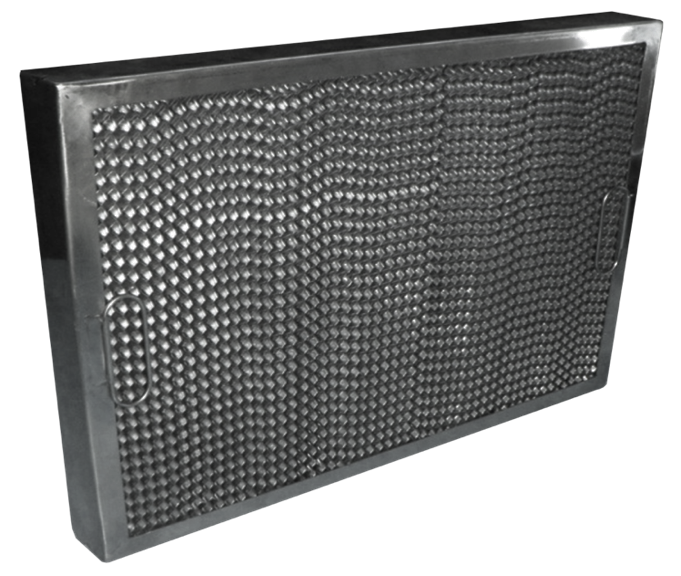 These solutions can also be fully integrated within the AOM HC Series kitchen exhaust hoods. 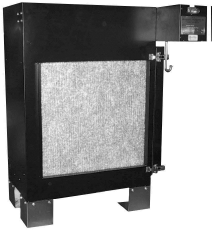 Filtering of large grease particles using the AOM HS series range of honeycomb grease filters. 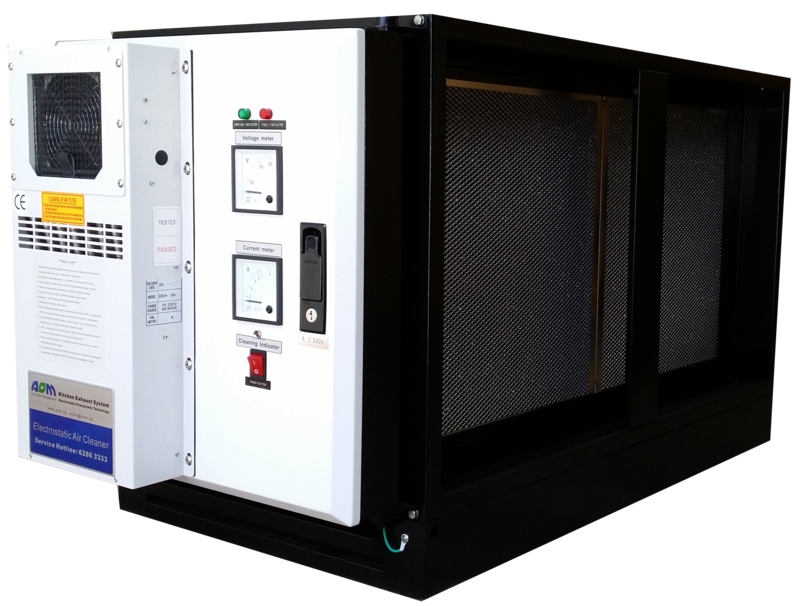 High efficiency filtration solutions (tested up to 98% efficiency) using our EAN range of electrostatic precipitators or our range of Auto Clean electrostatic precipitators. 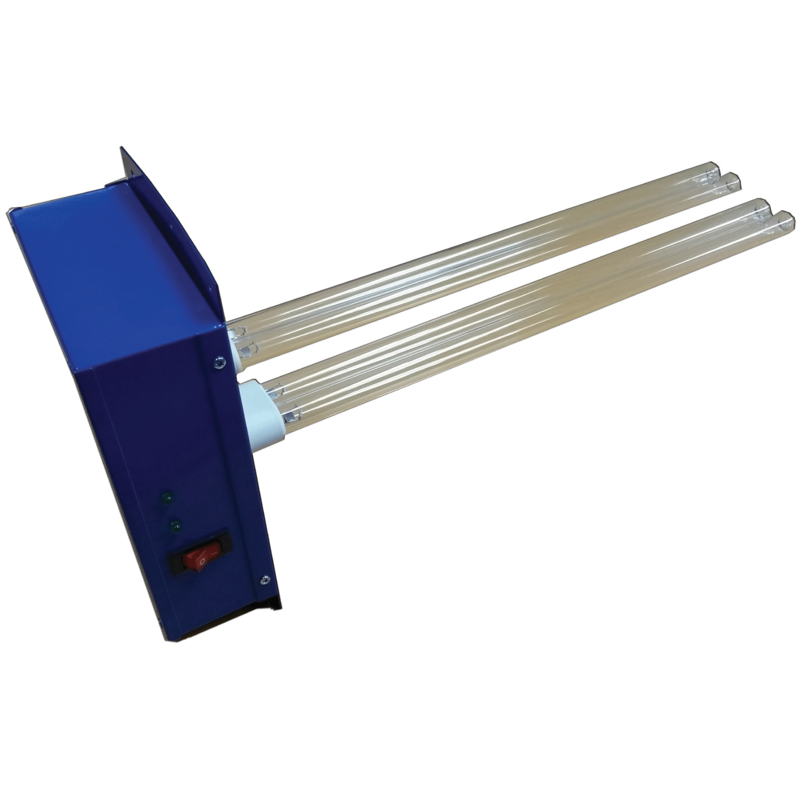 Light grease filtration using UV light filtration methods. And since a filtration system only works when properly cleaned and maintained, the AOM servicing and maintenance teams are available in all capital cities to ensure that your AOM filtration equipment is fully performant.